Goodnewsforpets.com, a pet news digital platform of Germinder & Associates, Inc., today announced its sponsorship of the national NY Dog Film Festival. The sponsorship kicks off with a contest along with the Goodnewsforpets #GoodDogsInFilm promotion, a year-long celebration of beloved dog stars of all kinds, past and present. 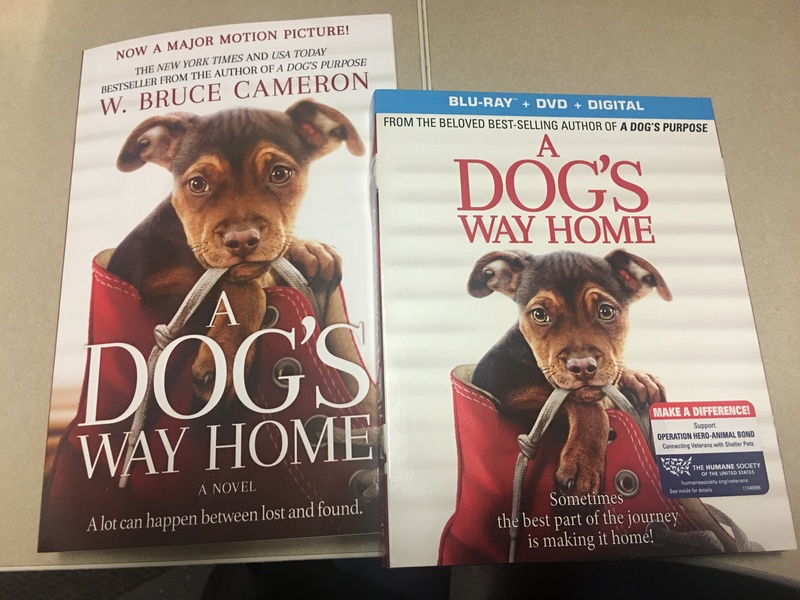 “The idea of the #GoodDogsInFilm promotion came about after attending the venerable Sundance Film Festival. Sundance is an amazing experience, and true to the spirit of the festival, it nurtured an idea. I thought Goodnewsforpets.com could play an important part in showcasing the role of dogs in films in a very positive way. They enrich the film-going experience – from the earliest dog film stars to home-grown movies to blockbuster films. We will celebrate all of them and more with this promotion, starting with the NY Dog Film Festival,” said Lea-Ann Germinder, Founder and Publisher of Goodnewsforpets.com. Tracie Hotchner, founder and director of the NY Dog Film Festival is a well-known pet wellness advocate and author and recognized as the premiere voice for pets and their people on pet talk radio. Hotchner recently interviewed Germinder on her Dog Talk® radio show about Goodnewsforpets, working with veterinarians and pet professionals and the NY Dog Film Festival. The interview can be found here. To enter the contest, go to NY Dog Film Festival Founder Tracie Hotchner’s blog post and find the special key word to enter the contest. Entrants have the chance to win one of three copies of the American Veterinary College of Behaviorists’ book “Decoding Your Dog” together with three exclusive Elena Kriegner Goodnewsforpets sterling silver Heart-Paw charms. A personal donation in each winner’s name will also be made to a local dog rescue or shelter of his or her choice. Enter by April 28, 2017 for a chance to win here! About Goodnewsforpets.com & Germinder & Associates, Inc.
Goodnewsforpets.com curates news of interest and importance to informed pet parents inclusive of the pet industry and veterinary profession. The award-winning site was launched in 2000. Germinder & Associates is an award-winning New York City based agency that provides strategic counsel, digital publishing content, and national campaigns for niche markets including animal health and pet products. For more information contact Lea-Ann Germinder, President and Founder at Lgerminder@germinder.com or 212-367-2170. 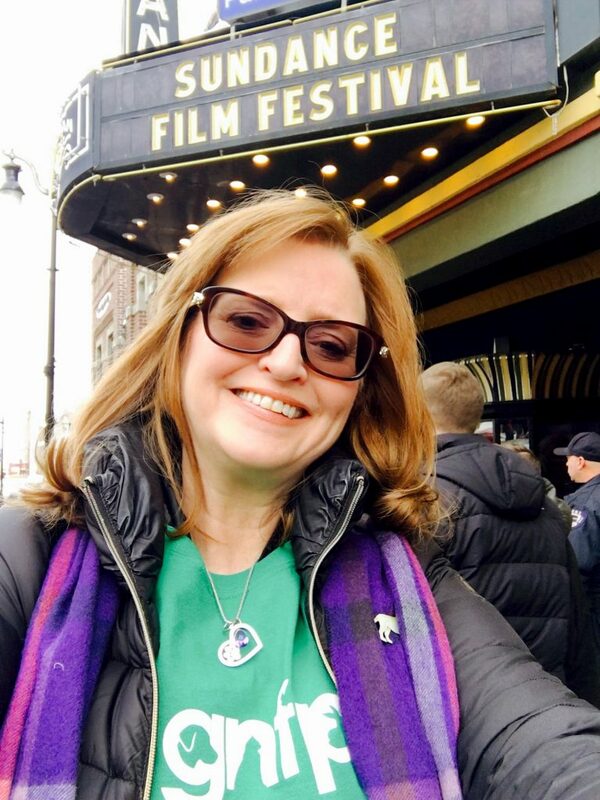 In 2015 the first NY Dog Film Festival™ premiered in New York City, which grew out of Tracie Hotchner’s desire as a pet wellness advocate to expand her Radio Pet Lady Network’s outreach to educate the public about adoption, health issues and philosophical aspects of pets in our lives. Hotchner created the Festival as a unique way of honoring dogs as true family members by bringing together like-minded people to experience the remarkable human-canine bond on film. The NY Dog Film Festival™ shares proceeds from its ticket sales with local shelters wherever it travels. 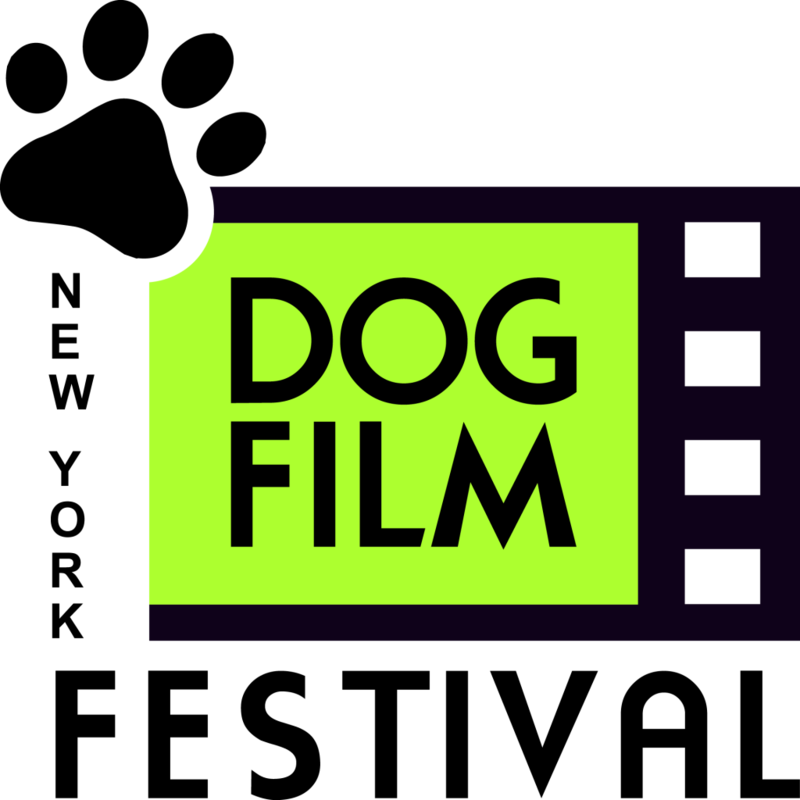 For more information about the films, other 2017 destination cities, and how to buy tickets visit www.dogfilmfestival.com.